We recently had night with the Alexandra Cub-Scouts building nest boxes for small native mammals including Sugar Gliders, Brush-tailed Phascogales and Agile Antechinus. Alexandra Cubs with Cub leader Jude. 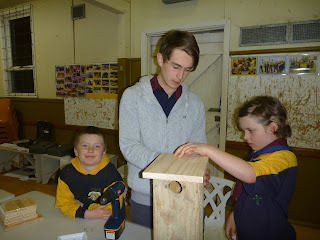 The Cubs did a great job and built 12 nest boxes which we will install on trees in the nearby McKenzie Reserve in Spring. 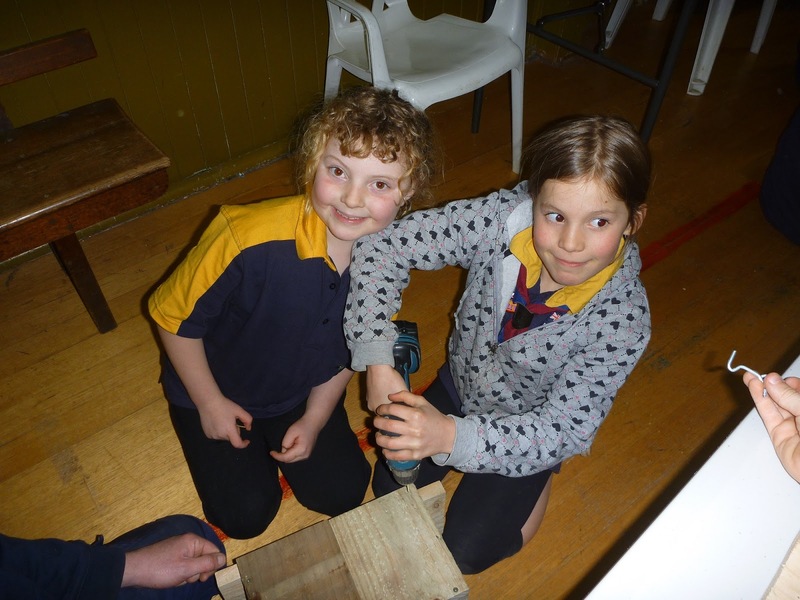 Alexandra Cubs showing good carpentry skills. The boxes will provide much needed nesting sites for our small arboreal mammals. 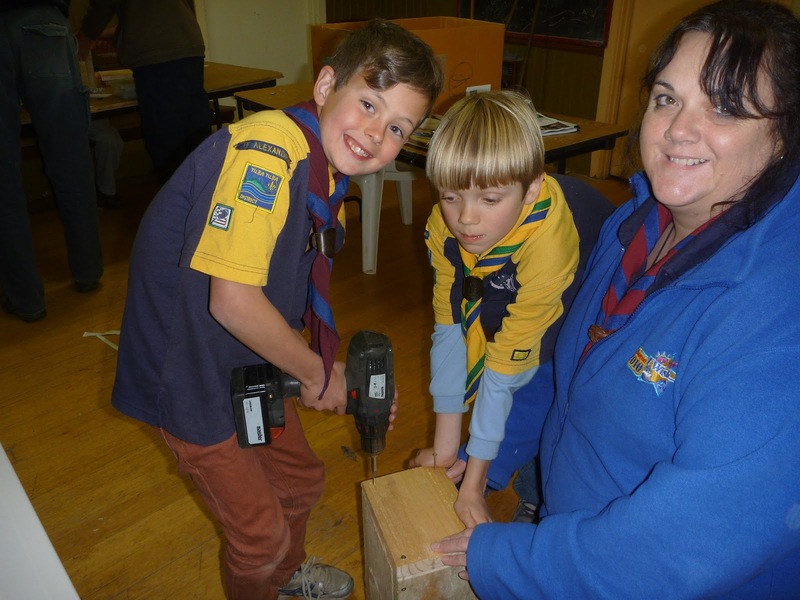 This important activity also helps the Cubs to earn their Landcare award. Thank you to Cub leaders Jude and Beck for their assistance and also the Kinglake and Alexandra Venturers who helped the Cubs with their carpentry skills.